We offer Christian love and sympathy to Tina Wootan and family in the loss of her husband, Jimmy, on Sunday, April 21, 2019. Highland Hills welcomes new members Phillip and Angie Greeson and their son, Carter on Sunday, April 21, 2019. Highland Hills Baptist Church welcomes new members, John and Lee Ann Head with their daughter, Katie on Sunday, January 27, 2019. 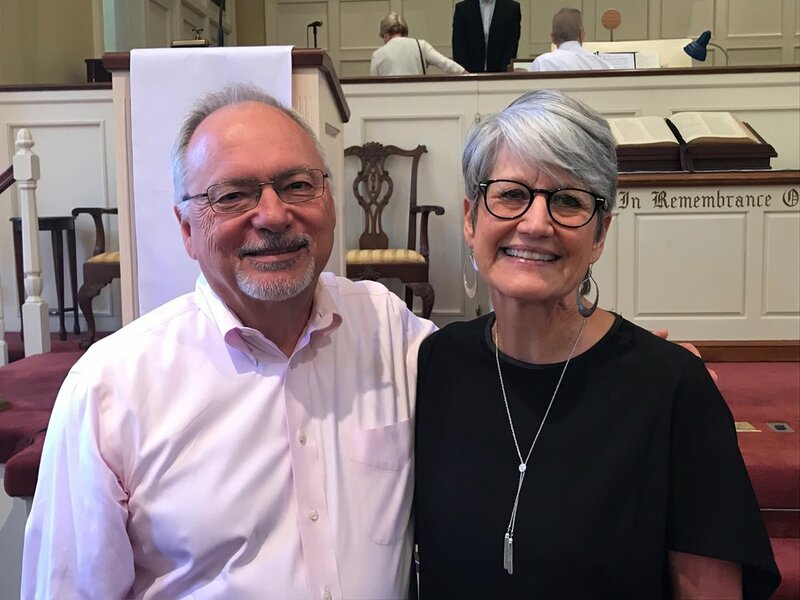 Highland Hills welcomes new members James and Jodi Palmer on Sunday, August 12, 2018.